This item ships direct from the distributor. Your order will be filled on a first-come-first-serves basis. Delivery estimates are approximations. 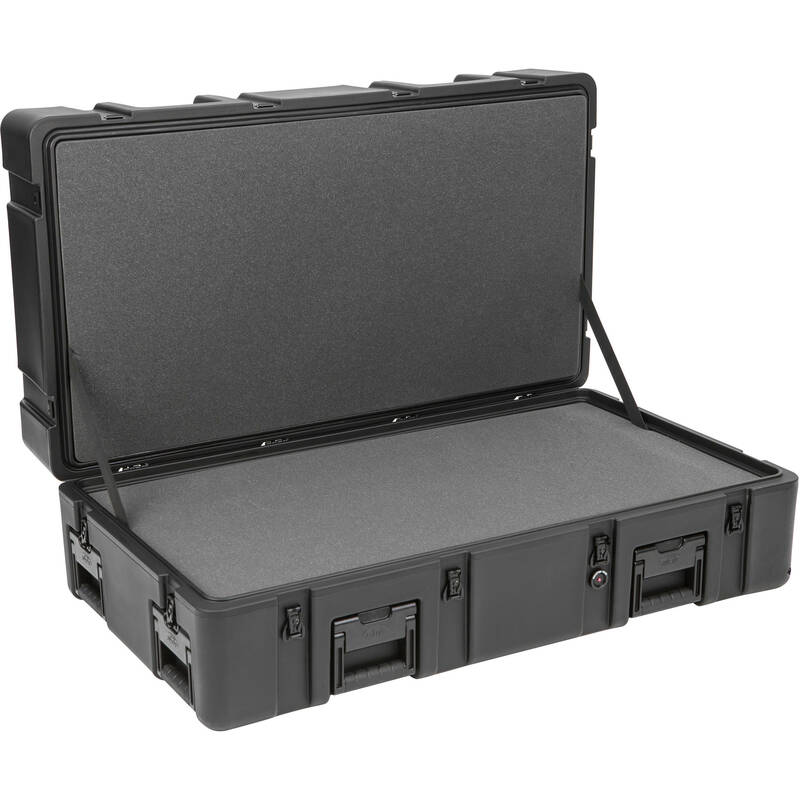 Store, transport, and protect your valuable gear in this black R Series 4222-14 Waterproof Utility Case with layered foam from SKB Cases. The case is waterproof, dustproof, and has LLDPE polyethylene impact-resistant construction, stainless steel latches, and a built-in purge valve. Carry the case with the large folding handles.